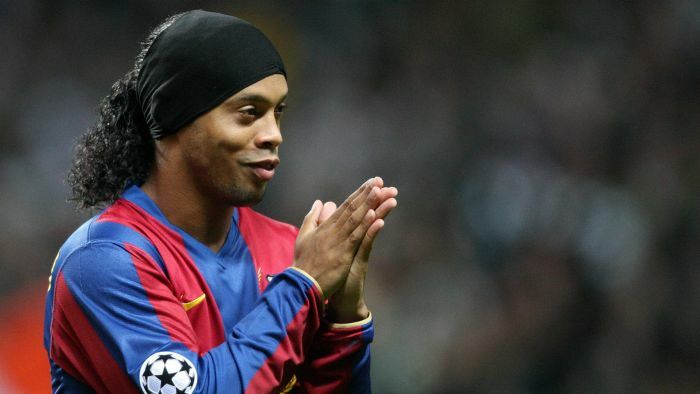 Former Barcelona president, Joan Laporta, has revealed why Manchester United failed to sign Ronaldinho when he was at Paris Saint-Germain. 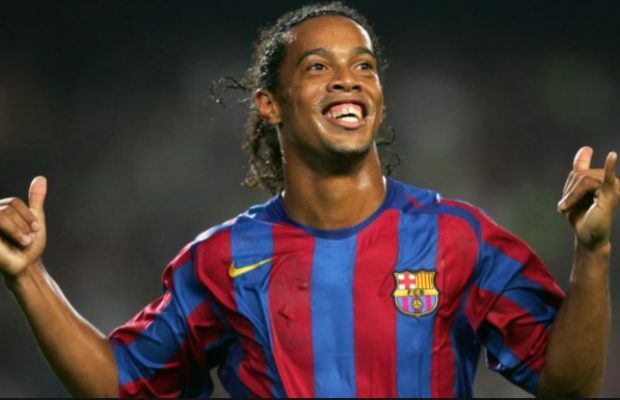 United were convinced they would sign Ronaldinho in the summer of 2003, but they eventually lost out to Barcelona, because the Catalans failed to sign David Beckham. Laporta had promised to sign Beckham as part of his election manifesto and the Red Devils announced a deal was close. 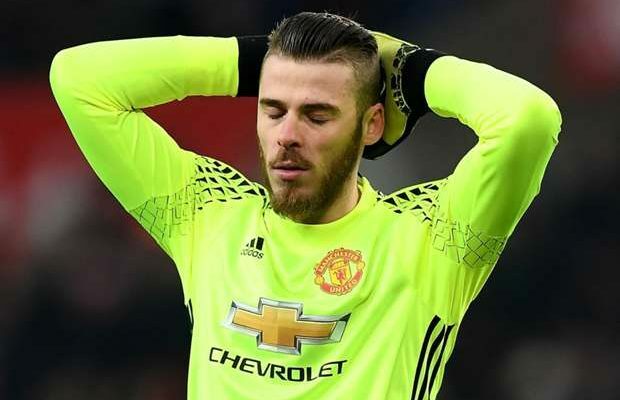 Beckham however had his heart set on a move to their bitter rivals, Real Madrid and snubbed a move to Camp Nou, because the club was not in the Champions League at the time. Barcelona then turned their attention towards Ronaldinho, who was playing for PSG at the time, and famously outbid United for the Brazilian superstar. “It was between Beckham, Ronaldinho or [Thierry] Henry,” Laporta revealed to Marca. “United told us that they would sell him to us if we won the election as we didn’t have the power at that time. 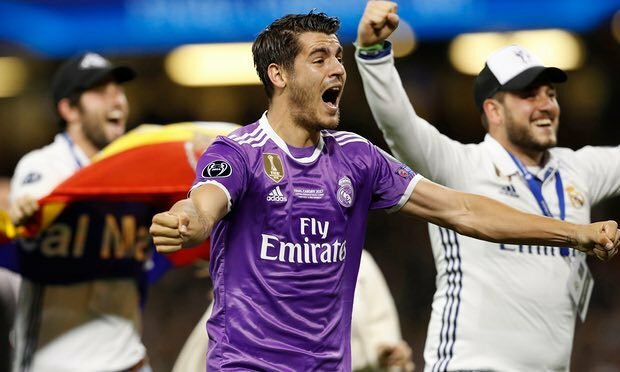 “But they used us and in the end he signed for Madrid. We met at Heathrow Airport and signed a document which said that they would sell him to us if we struck an agreement with the agent. United signed Cristiano Ronaldo that year after they failed to land the Brazilian.